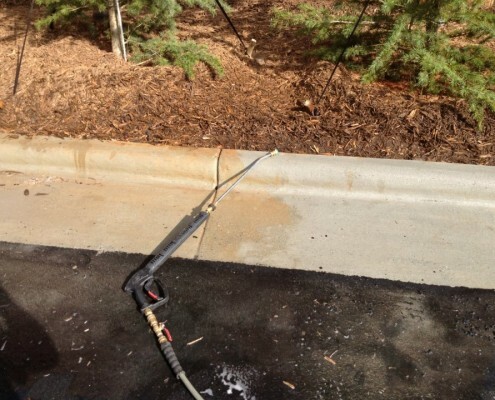 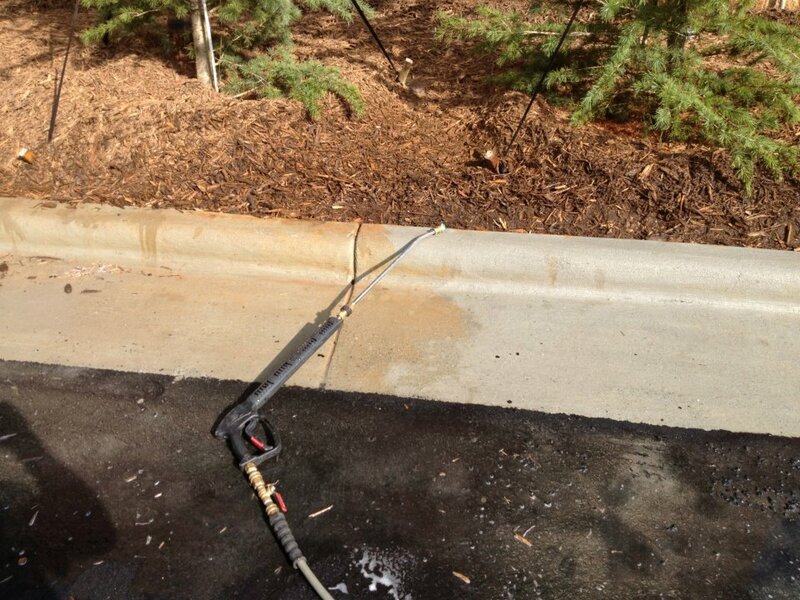 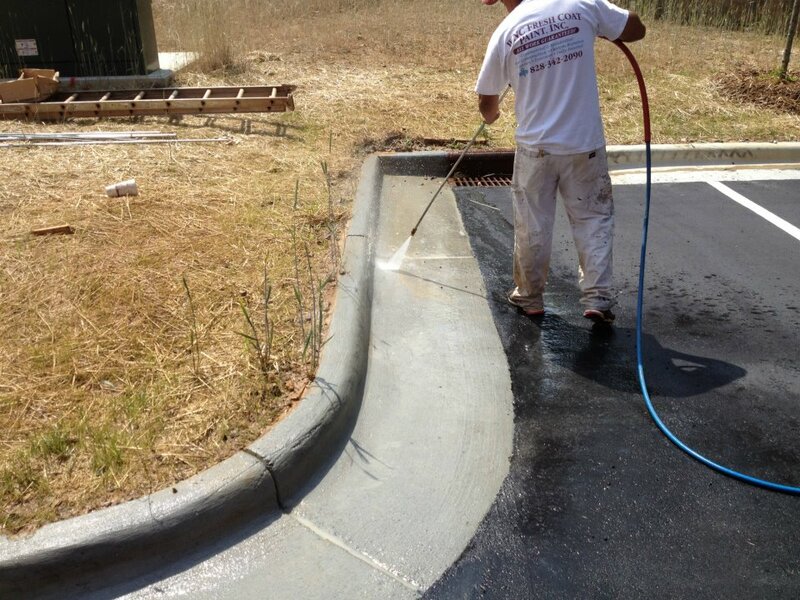 Pressure washing is the first step in getting your house or business prepared for a fresh coat of paint. By failing to remove dirt and grime build up from your walls, you significantly increase the chances of coming in contact with problems with your paint coatings failing sooner. 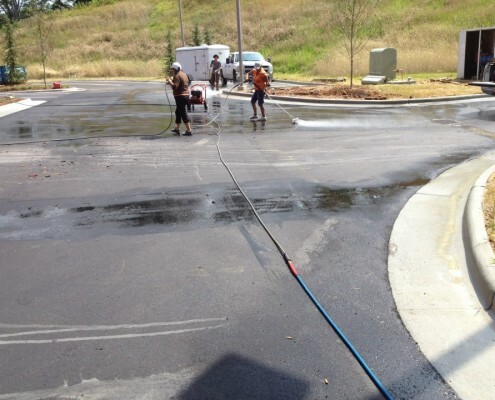 A solid pressure washing by our team removes any chalk, dust, mildew, and old paint by using a special high pressurized washer. 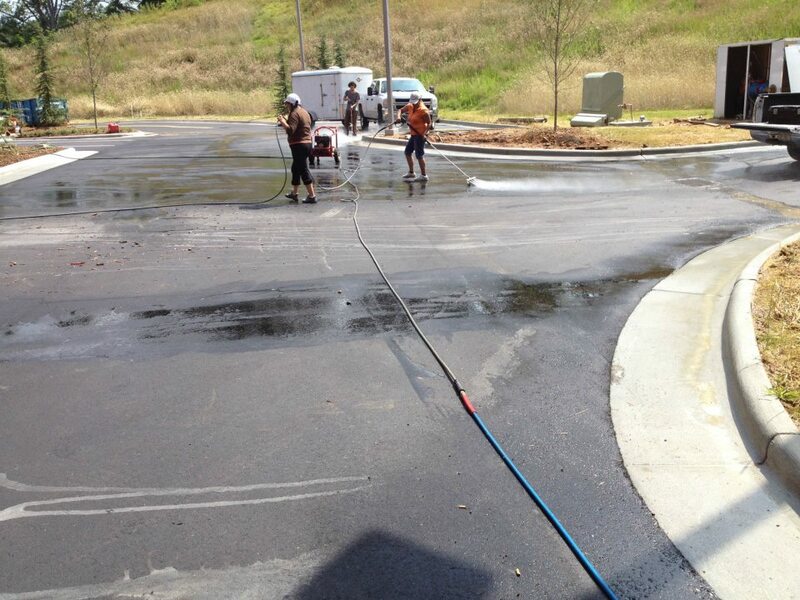 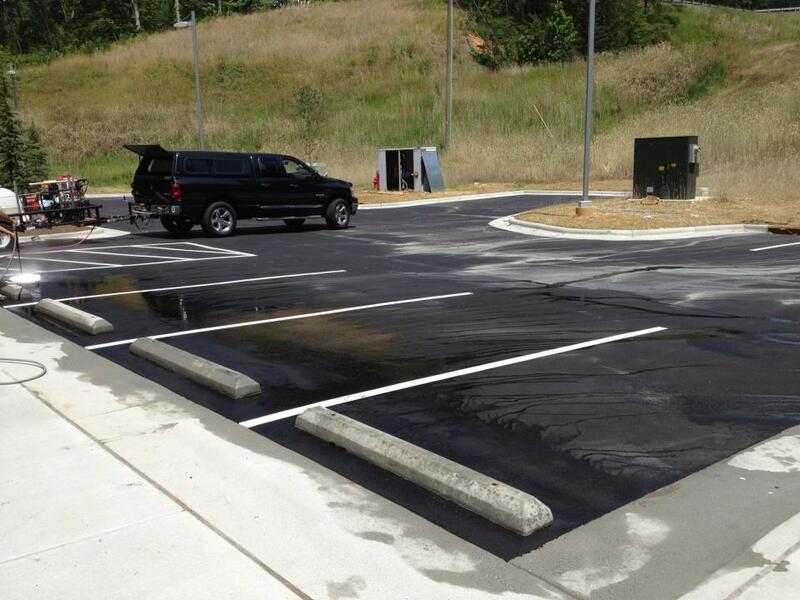 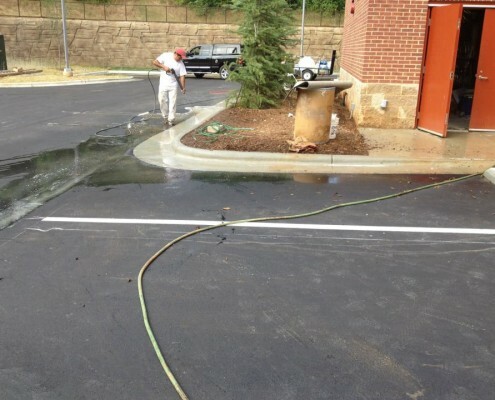 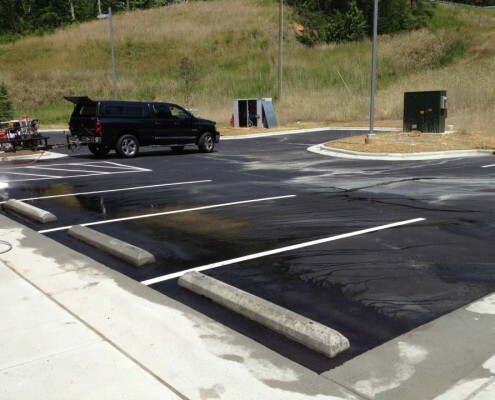 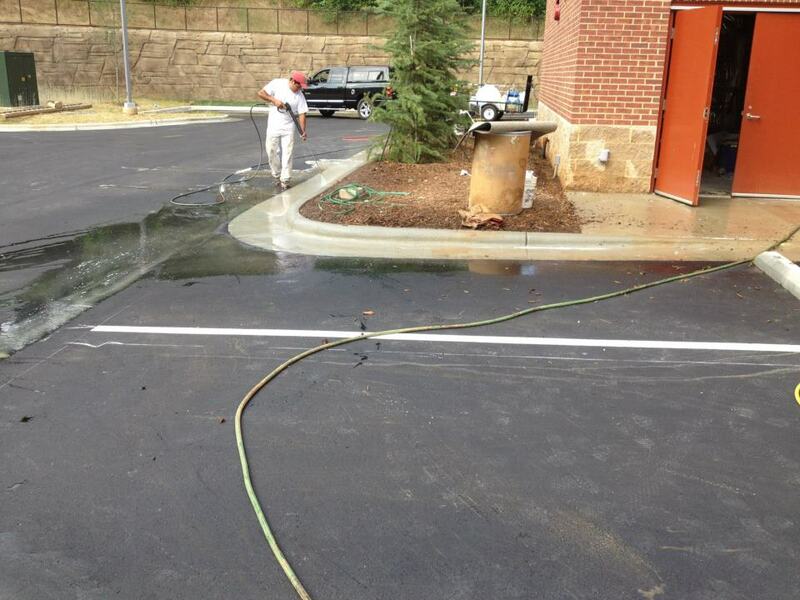 In addition to preparing your house or building for painting, pressure washing the area around your building such as parking lots can improve your overall aesthetic appeal.